To register online visit the camp registration site. 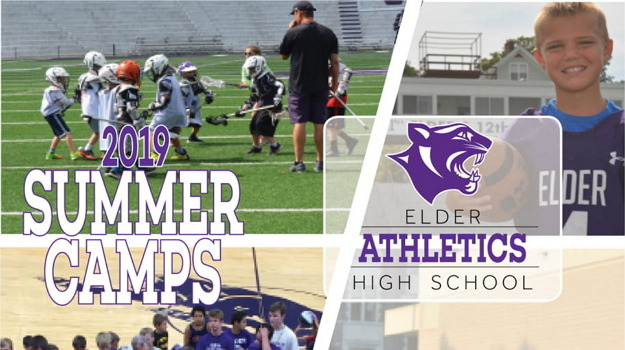 Registration is now open for 2019 Elder Summer Sports Camps! 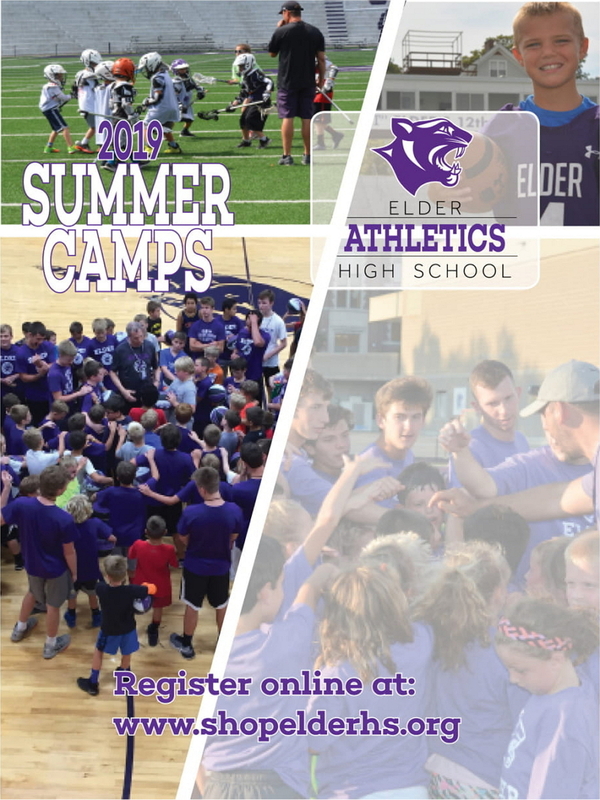 Elder offers camps in Tennis, Baseball, Wrestling, Basketball, Soccer, Hockey, Football, Volleyball, Bowling, live video production and technology and robotics. 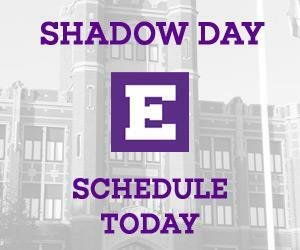 For a full information brochure click here.